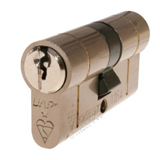 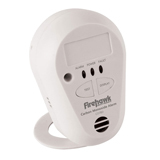 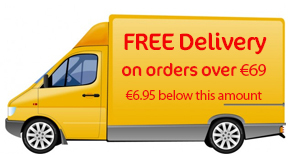 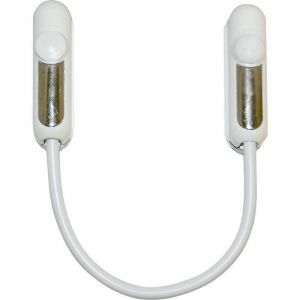 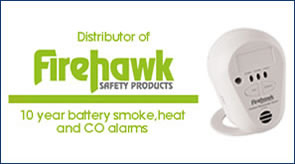 Ireland's leading on-line shop for safety products to protect your home and family. 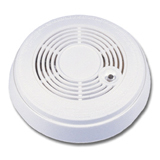 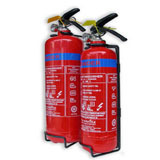 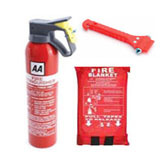 Our safety products range includes, fire blankets long life smoke alarms, fire extinguishers and lots of other products for the home, car and garden. 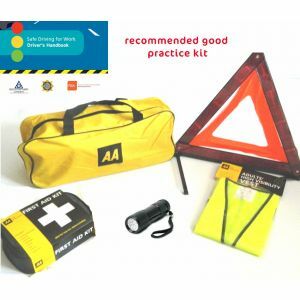 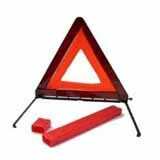 We stock a range of safety kits at great prices. 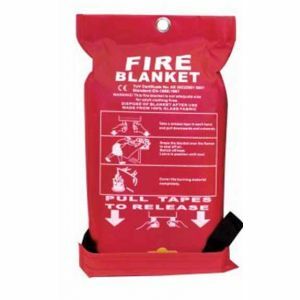 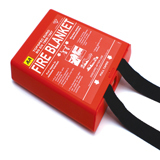 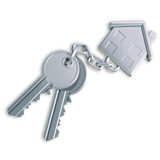 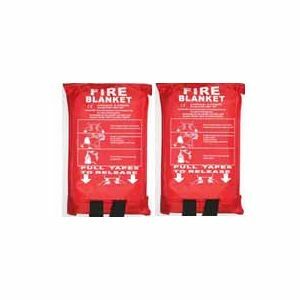 We also specialise in the supply of low cost fire safety products including fire blankets for landlords, estate agents and property managers. 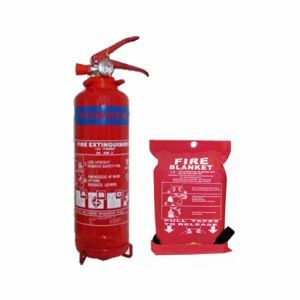 If you are a property professional ask about our trade price on bulk orders of fire safety products including fire blankets and fire extinguishers. 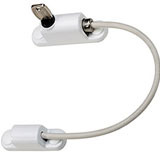 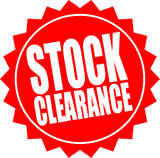 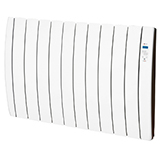 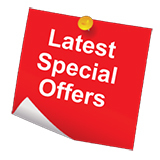 We have special offers that change on a regular basis so click back soon.